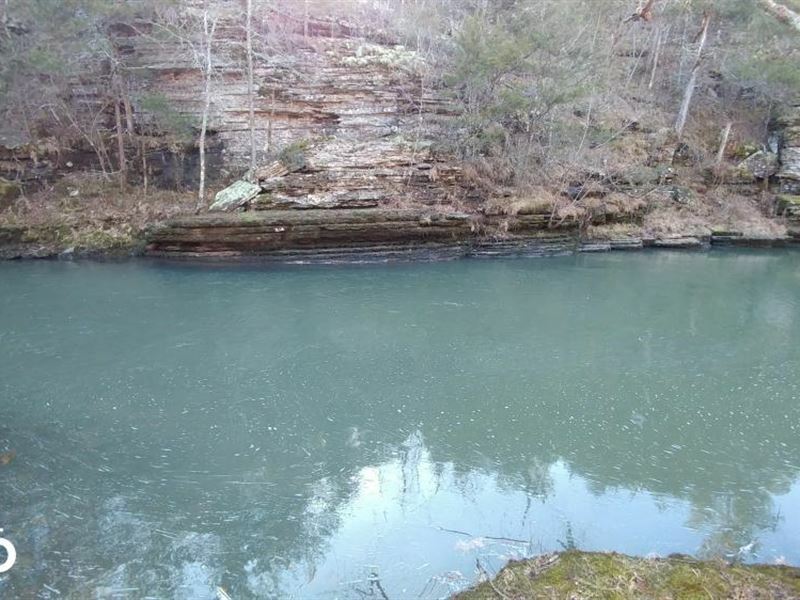 This 200+/- Acres is located approximately 15 miles North of Morrilton and 2 miles East of Jerusalem. The property borders the West Fork of Point Remove Creek for over 1/2 mile. This four-season creek provides clear water for swimming, canoeing, and good small mouth bass fishing. Cherokee WMA borders 7 sides of this property and this area is loaded with deer, bear, and turkey. A good stand of hardwoods and pines also make this an attractive timber investment. The Seller does not own the mineral rights. This property is owned by a licensed real estate agent.